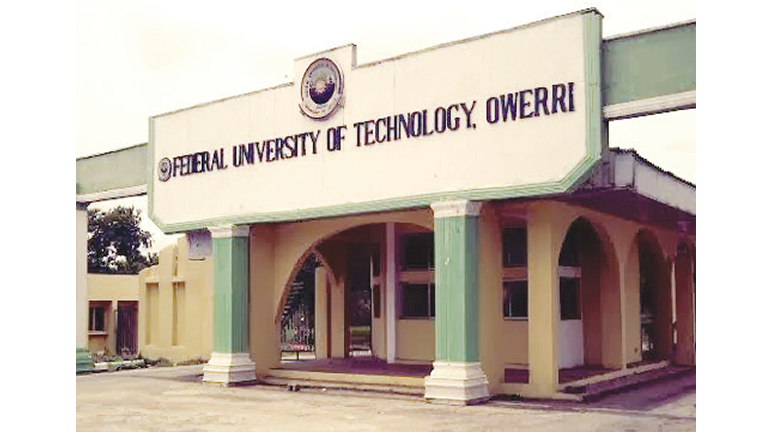 Federal University of Technology, Owerri (FUTO) Pre-Degree Admission Form, Price, Eligibility, Admission Requirements, Application Guidelines and Deadline for 2018/2019 Academic Session. Applications are invited from suitably qualified candidates for admission into the Federal University of Technology, Owerri (FUTO) Pre-Degree programmes for the 2018/2019 academic session. Latest Update: The portal closing date for FUTO pre-degree application has been extended to February 28, 2019. Have registered or intend to register and must sit for the 2019 UTME. Each FUTO pre-degree application form goes for Eleven Thousand Naira (N11,000). Print your invoice containing your RRR code (Remita Retrieval Reference) and proceed to any bank for payment. Enter your phone number again and click on apply. Proceed with the completion of the Application form. Await further announcement from the University. Monday, October 15, 2018, to February 28, 2019..